Below you can find just a few of the things that we do! Still can’t find what you are looking for? Get a hold of us! 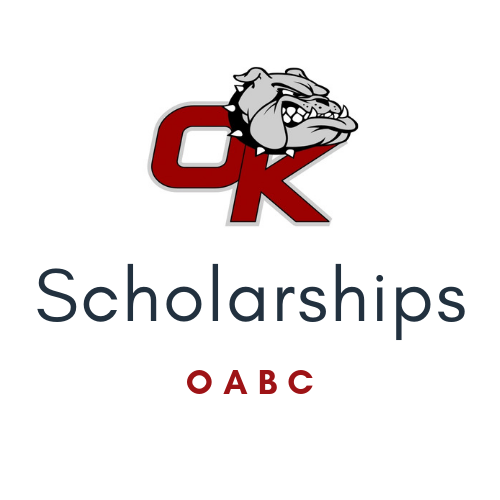 The purpose of the Okanogan High School (OHS) Athletic Booster Club (OABC) is to assist with fundraising opportunities, help manage and distribute funds, promote attendance and spirit at athletic events. Website Created with ❤️ by PNWdigital, Inc.
©️ 2019. All Rights Reserved. PNWdigital, Inc.